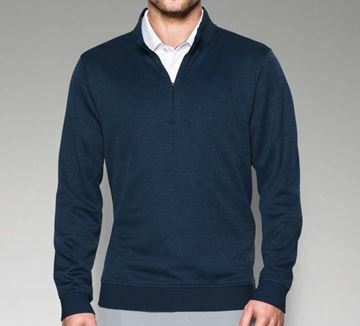 Traditional navy v-neck design sweater, that looks great on or off the course. Perfect when worn with a polo shirt or traditional shirt. Spun poly material is extremely warm and comfortable. 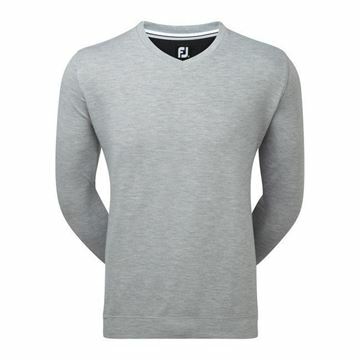 Classic looks and performance fabric make this a stylish looking grey v-neck sweater suitable for all occasions plus a functional garment that keeps you warm. 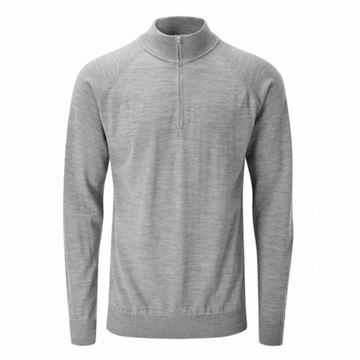 Great sweater, keeps you warm but is also water repellent. Lightweight design with a soft fleece material inside for superb comfort. 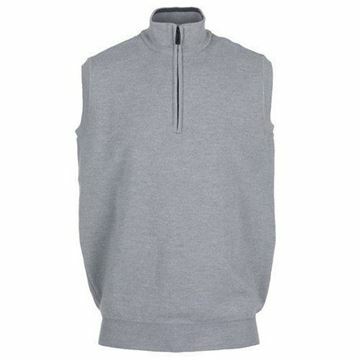 A new knitted, sleeveless gilet with a half zip in a soft merino wool/acrylic mixture. 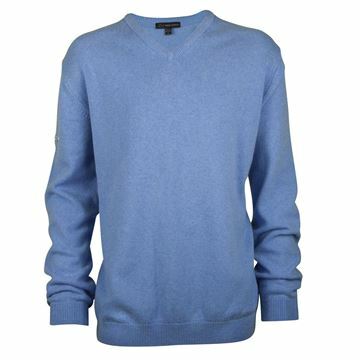 Pale blue quarter zip sweater. Amazing value at only £29.99, was originally £69.99. Wind and water resistant with thermal properties. 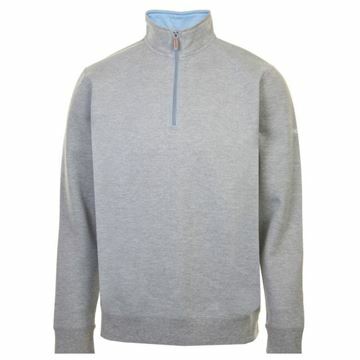 Light grey quarter zip sweater. Amazing value at only £29.99, was originally £69.99. Wind and water resistant with thermal properties. 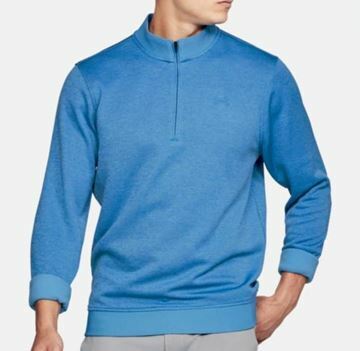 Bright blue quarter zip sweater. Amazing value at only £29.99, was originally £69.99. Wind and water resistant with thermal properties. 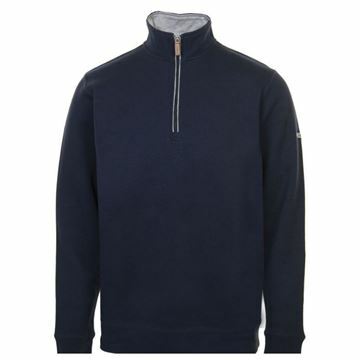 Navy quarter zip sweater. Amazing value at only £29.99, was originally £69.99. Wind and water resistant with thermal properties. 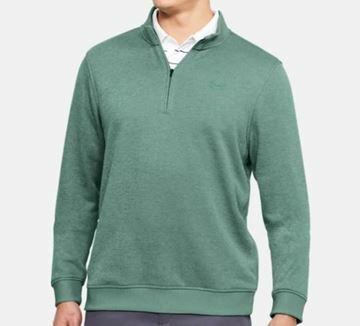 Pale green quarter zip sweater. Amazing value at only £29.99, was originally £69.99. Wind and water resistant with thermal properties. 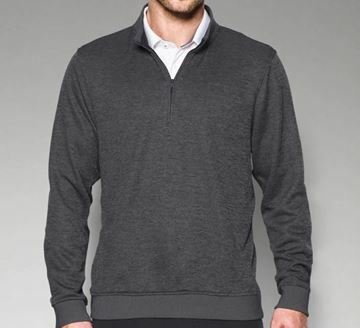 Dark grey quarter zip sweater. Amazing value at only £29.99, was originally £69.99. Wind and water resistant with thermal properties. 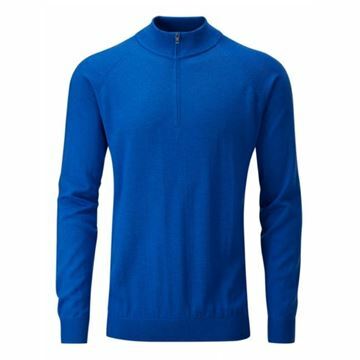 Half zip sensor warm fleece sweater, extremely good quality 100% material and guaranteed to keep you warm. Moisture wicking properties also keep you cool. 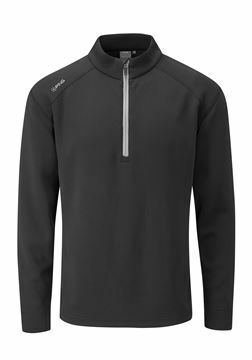 Plain black Ping Kelvin half zip sweater. Keeps you warm but also allows you to move freely. Bright imperial blue sweater. 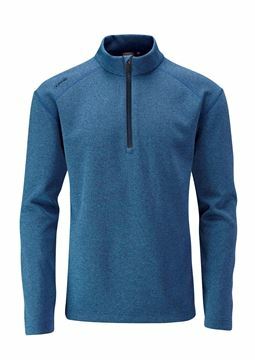 Ping Kelvin half zip fleece top keeps you warm as well as limiting sweat with moisture movement performance. 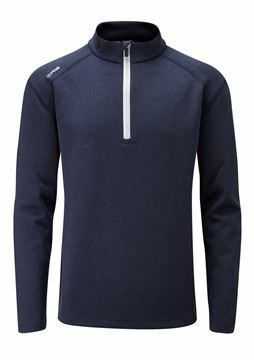 Ping Sensor Warm half zip pullover in navy. 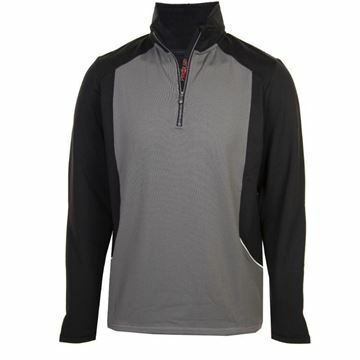 Keeps you warm but is also breathable meaning you wont sweat out, its good in mild temperatures. 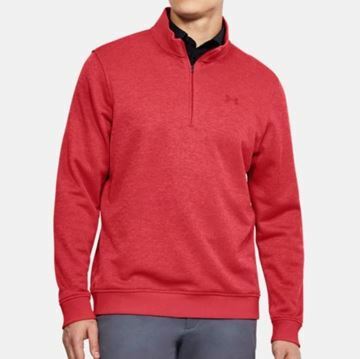 Bright red half zip sweater that really stands out. High quality fabric that keeps you warm but also allows your body to breath. 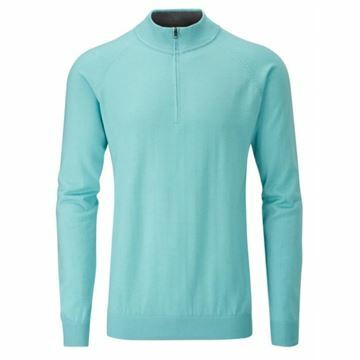 Ping Kelvin half zip sweater in pale green. 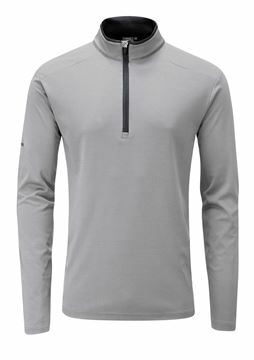 Keeps you warm on the course without being too bulky which means you don't have to sacrifice any movement. 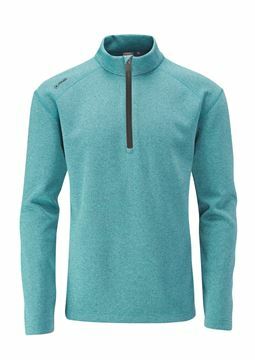 Lightweight quarter zip pullover that offer UPF 50+ protection from the sun as well as being breathable. Perfect when its sunny but has a slight chill. 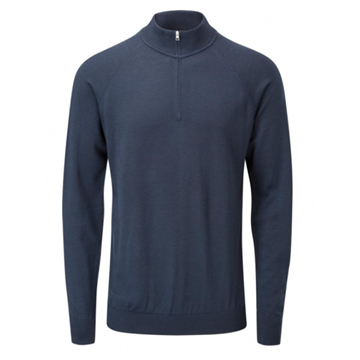 Superb quality thermal pullover. The ProQuip Tornado is a windproof thermal fleece in a grey/black colour scheme. 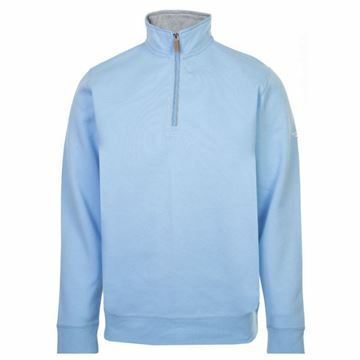 Extremely comfortable and warm plus great value at only £49.99. 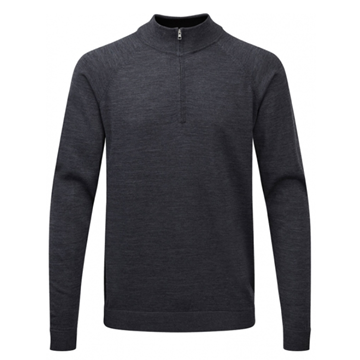 Pure wool ProQuip zip neck lined sweater. Wind proof and water repellent lambswool sweater in all black. Very warm garment that is perfect to combat the winter chill. 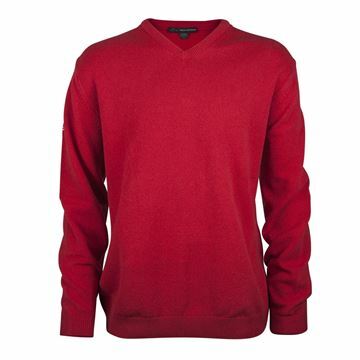 Made from quality soft fabric that is a lovely feeling cotton and nylon mix. 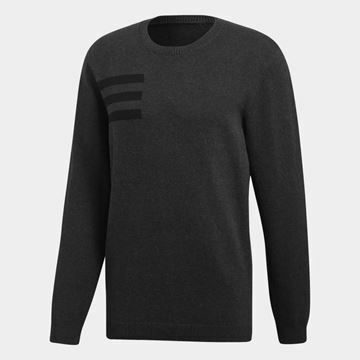 The Adidas mens crew sweater in black would suit pretty much any colour of trouser. 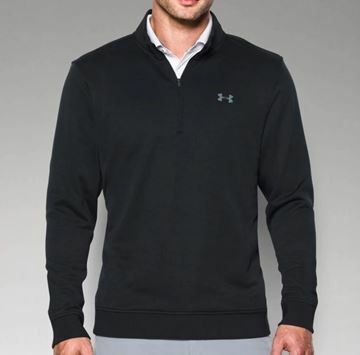 Smart looking sweater fleece in black. 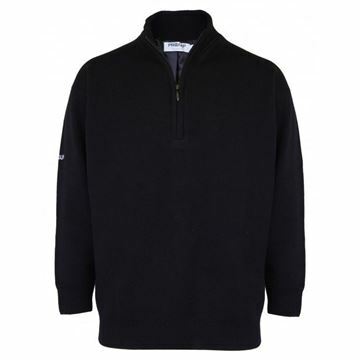 Designed to keep you warm in cold conditions but also allows your body to breath through the soft fleece material. 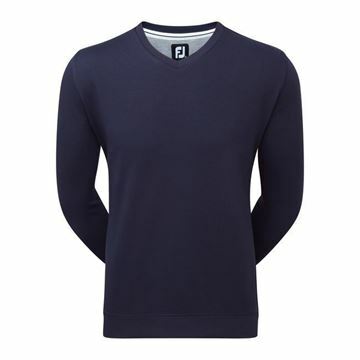 Very versatile garment, this can be worn absolutely anywhere - It's smart looking, keeps you warm but it's not too bulky. Looks great in blue too. 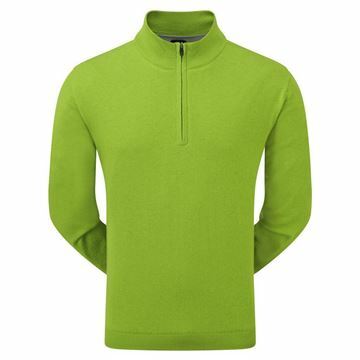 Under Armour Storm Sweater Fleece in green, design to be lightweight and breathable as well as water repellent and warm. 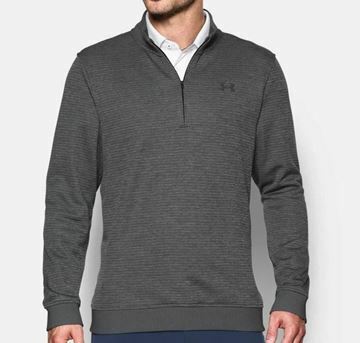 Under Armour storm quarter zip sweater fleece pullover in grey, smart looking and really comfortable. 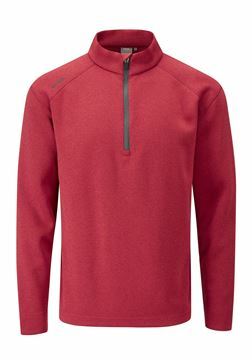 Lightweight and breathable soft fleece fabric. 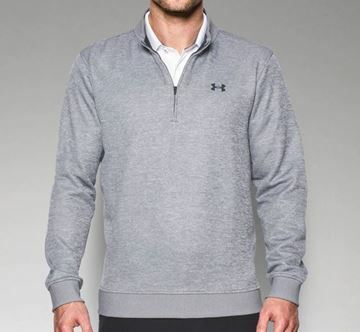 Smart sweater from Under Armour, the storm sweater fleece in light grey. Perfect combination of lightweight and comfortable fabric with the added bonus of being water repellent. 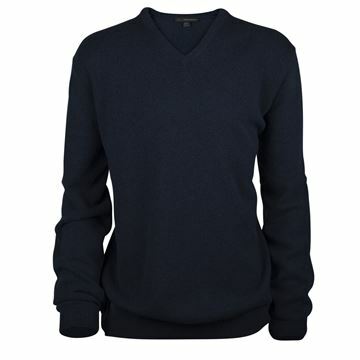 Comfortable and lightweight sweater in navy, perfect mid layer keeps you warm but is also breathable. Loose fit gives you complete freedom of movement. 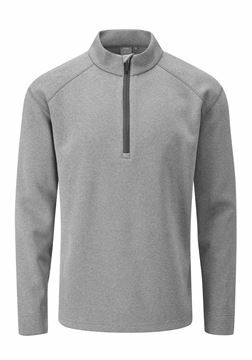 Classic look quarter zip pullover made from performance fabric that is lightweight, breathable and extremely comfortable. 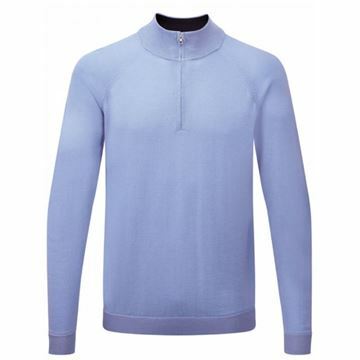 Sublime quality lambswool material, feels great and is very warm. 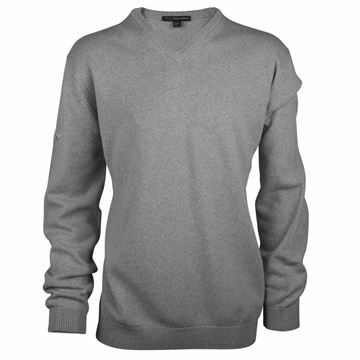 Greg Norman Lambswool V-Neck sweaters are smart as well as practical.